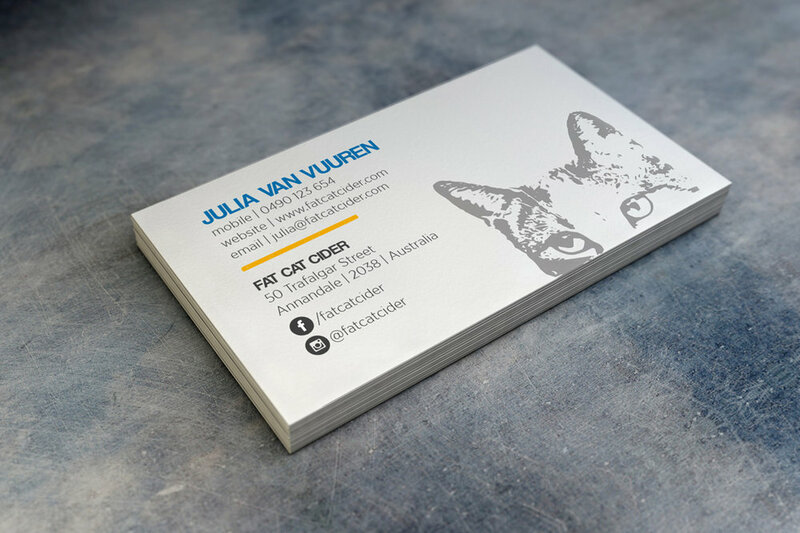 Visual identity and packaging for Fat Cat Cider by Julia van Vuuren. Fat Cat Cider is a cider brand inspired by the lazy-ness and comfort of a fat cat well known to me. But everyone knows a (fat) cat who rather lays around on the couch enjoying a couple of drinks than undertaking activities. Enjoy Fat Cat with friends. Do nothing, have some ciders and embrace the fat cat in you.